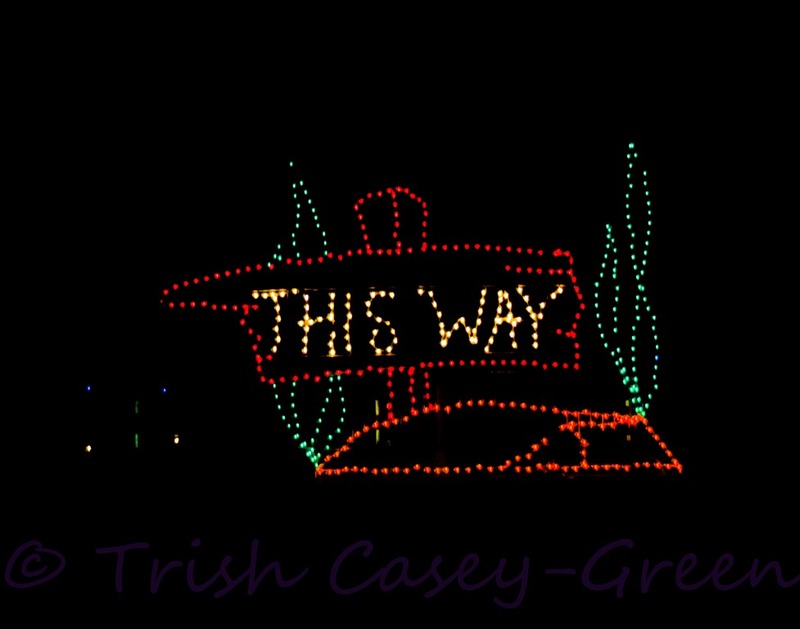 THIS WAY to CHRISTMAS PHOTO A DAY! (or, photoS, as the case may be. 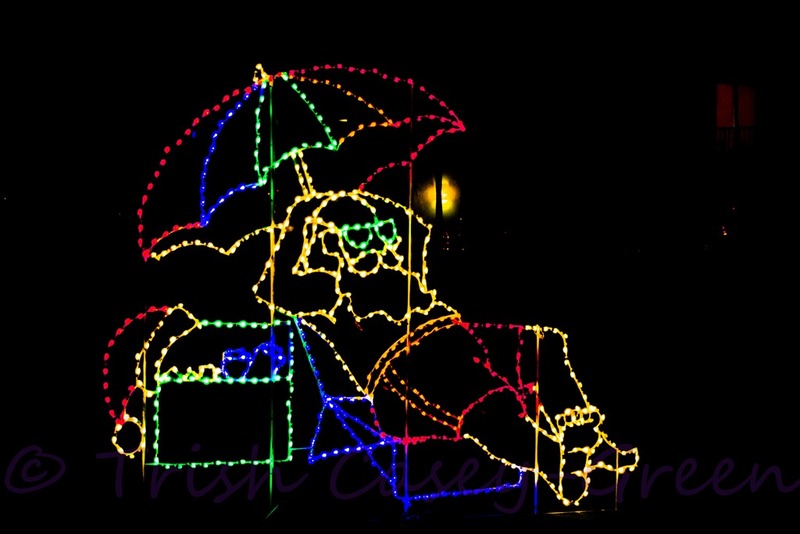 Santa at Virginia Beach, contemplating his vacation plans. Waldo has done some traveling this year. Let’s see what kind of trouble he managed to get in after escaping from being packed away with the rest of the Christmas decorations! 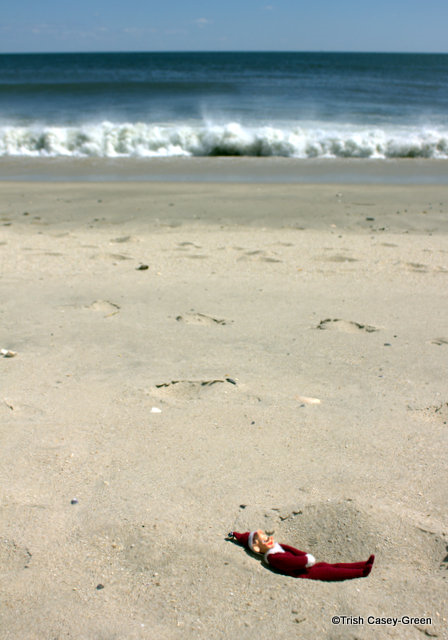 Enjoying the sun on an early beach day at Point Pleasant, NJ in March 2013. Welcome to the 6th Annual Photo a Day! Subscribe to the blog so you don’t miss a day, or visit —> My photography website. Follow me on Facebook. On Twitter, I am@rteest42. Or if you ask, I will add you to an email mailing list, and the photo will automagically appear in your INBOX every day till Christmas!